My journey in business growth started over 17 years ago, and has taken me to incredible new levels as a successful entrepreneur and COO. My unique ability is to engage with the vision of an entrepreneur or CEO, get on board with where the company is going, and create immediate action items that will demonstrate measurable success FAST. As a High Performance Coach, I'm honored to passionately work with real people - men and women, moms and dads, business owners, CEOs, leaders and employees - to help them reach and maintain, "living their best self, each and every day." Coaching isn't just an encouraging pat on the back, it's a deliberate path of inspiration, growth, and challenge. 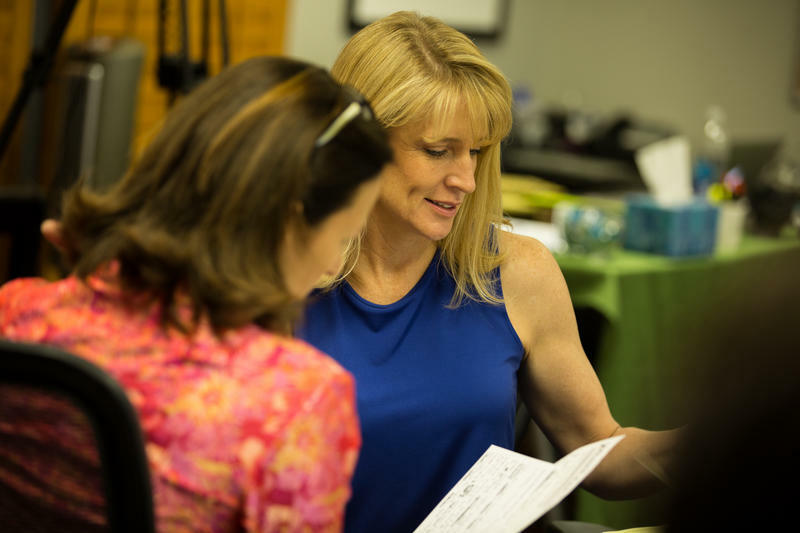 Sign up for updates on Kathy's next events, interviews, coaching and training opportunities.